Join us for some great music events and tastings at select locations. There’s nothing like live music…your favorite music…and Three Chord neat. 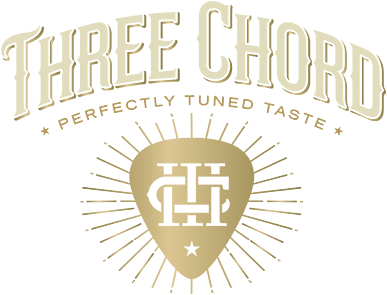 Presenting the Three Chord Bourbon Blues Tour. Join us for a night of southern soul with Miller & the Other Sinners sponsored by Three Chord Bourbon! Please join us as we taste through some of Three Chord’s small batch blended bourbon whiskey.